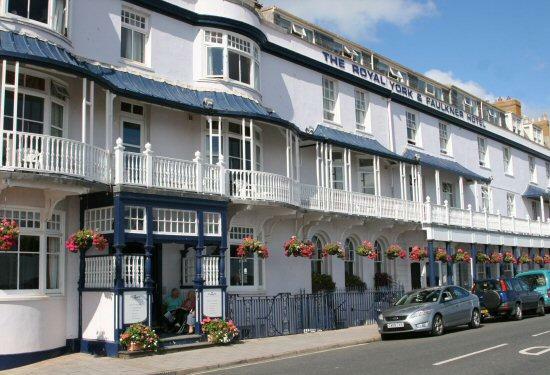 This holiday is a popular choice with our clients as we stay in the seaside town of Sidmouth and the popular Royal York & Faulkner Hotel, making it an ideal place to visit the surrounding area. 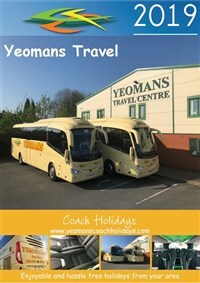 We join our coach this morning and make our way to Sidmouth making a lunch stop enroute before we arrive at our hotel in time for our evening meal. .
Today after a leisurely breakfast we travel through the Dorset countryside to the seaside town of Weymouth with its beach, shops and attractions to explore. We travel back to Sidmouth arriving in time before our evening meal. After a leisurely breakfast the day is free to explore and enjoy the town of Sidmouth. Today after breakfast we travel to the seaside town of Seaton where we take a return ride on its unique narrow gauge tramway travelling through the Axe Valley. 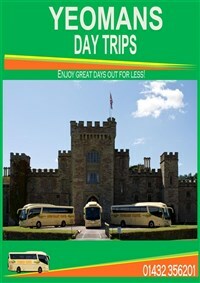 Afterwards there will be a short break before rejoin the coach and travel to the Donkey Sanctuary for a short visit. We continue back to Sidmouth and our hotel. After breakfast we travel to the picturesque Bicton Park where we visit its sixty acres of gardens, greenhouses, palm house and ride on its narrow gauge railway around the grounds. After an enjoyable visit we travel back to our hotel in Sidmouth. We say farewell this morning after breakfast and travel back to your joining points with a convenient lunch stop enroute. Hotel Details: Royal York & Faulkner, Sidmouth. This popular three star hotel has a reputation for good food, service and comfort. It is situated on the promenade and close to the town centre. It has spacious lounges, two bars and a Sauna, plus the hotel will provide a mix of entertainment on some evenings of our stay. The bedrooms are all ensuite with television, hairdryer and tea/coffee making facilities and served by two lifts. An excursion to the seaside town of Weymouth. An excursion to the seaside town of Seaton, with a return ride on the narrow gauge Seaton Tramway. A Free day in Sidmouth to explore. A visit to Bicton park with its sixty acres of gardens.